Buying a car can be an exciting experience. A car means independence for some and for others it's comfort in knowing you have a reliable means of transportation. While test driving and deciding on a new car can be fun, the actual purchasing of a vehicle can come with numerous costs. Some of which you may not even know about. Today we're sharing the four most common hidden costs that can come with buying a new vehicle. When buying a vehicle, you will be negotiating a price and probably expect to pay that amount less whatever you can pay for a down payment. The truth is, depending on the city and state you live in you will most likely have to pay additional amounts on the final price to cover things like sales tax or personal property tax if your state or city requires them. Some states offer vehicle property tax calculator estimators online, which can help you get a good idea of county or state vehicle property taxes for your new vehicle. Vehicle registrations fees - These fees will be similar to when you renew your registration each year, but if you are replacing a current car, it could be more as they will often include registration for a full year and then to the date of your current registration depending on how your state renews. Title fees - The cost of registering or transferring a title will be included when you buy the car instead of you paying for them yourselves at the secretary of state. Documentation fee - This fee is charged by the dealership for them to process and handle the paperwork related to your car. Emissions testing and compliance fee - These fees are charged for the amount that the dealership had to pay to ensure the vehicle had passed U.S. emissions and inspection when it was received. Advertising fee - Dealers will often charge a fee for their cost to advertise the vehicle, while this can often be negotiated or removed, many buyers do not even notice it. Dealer preparation fee - These fees are often part of dealership paperwork and are often said to cover the expenses of shipping and handling that the dealer incurred while getting the car and getting it to you. These fees will often be line items on the final paperwork that you will sign when closing the deal. If you don't see these in your final paperwork the dealership your working with should be willing to provide you with the the charges for each. These add-on costs will normally come into play at the finance managers office, but it's important to remember that even though you are in the finance department, the upselling will continue. These add-ons are a way for dealerships to upsell customers on such things as warranties, additional insurance such as gap insurance, and even oil range and tire rotation bundles. It is important to listen carefully to the add-on options and fully understand what each of these items covers and how much they will add to the overall cost of the car and your monthly payment. While some of these add-ons may sound like a good value, depending on your situation, some may not be worth the cost in the long run. 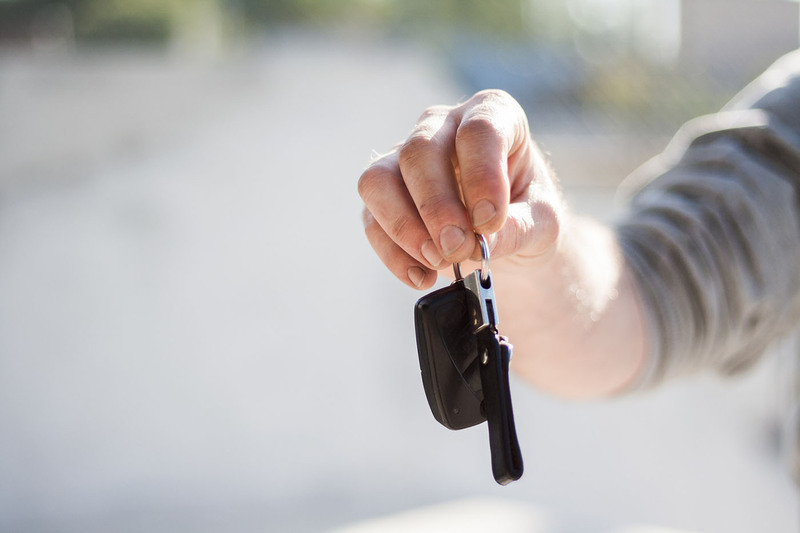 Leasing fees operate the same as financing interest fees when you purchase a car. The difference is that the amount you pay interest on a lease payment is the value that the car will be depreciating during the lease duration. Instead of being listed as an interest rate it will be referred as a money factor on your paperwork and be illustrated by a decimal number. You can often multiply the money factor by 2400 to see what the equivalent would be for an interest rate. Don't let the above hidden fees take you by surprise next time you buy a car. By knowing ahead of time and being able to plan for them, these fees can often be negotiated or at least accounted for in your car budget.